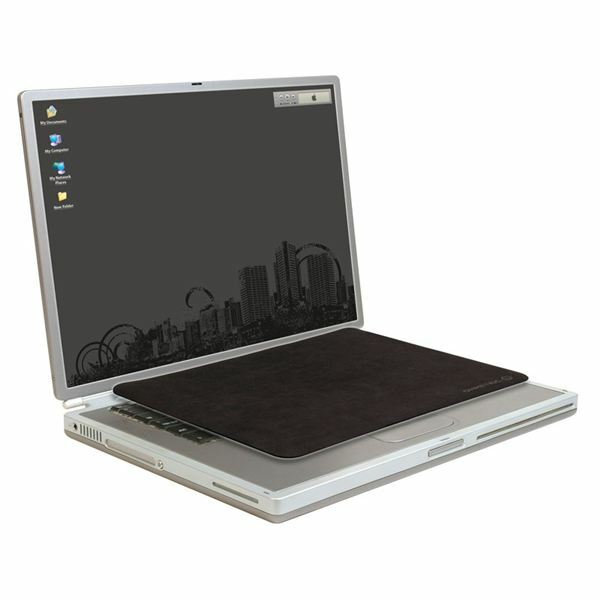 Subnotebook and Netbook computers by definition are PC’s which are more compact and lightweight than laptops, and offer both the ultra-portability and flexibility to be used from the hand. 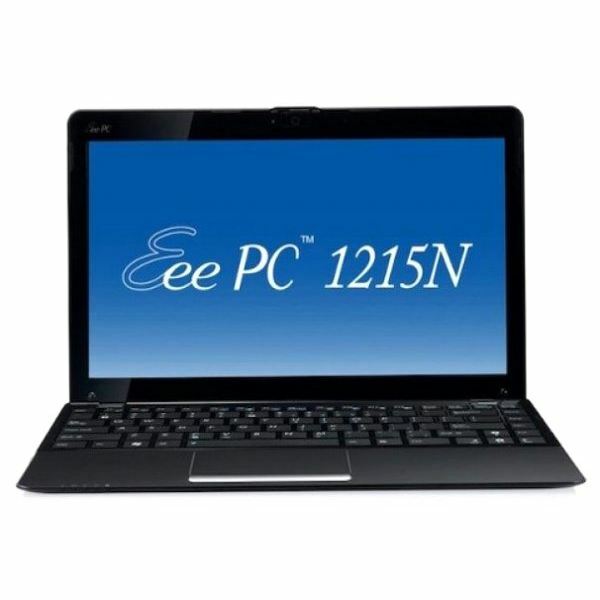 Coming in a variety of shapes, sizes and specifications the Netbook PC is a rapidly changing piece of hardware that has in recent times seen considerable advancements in build ergonomics, features, storage capacity and processor power. 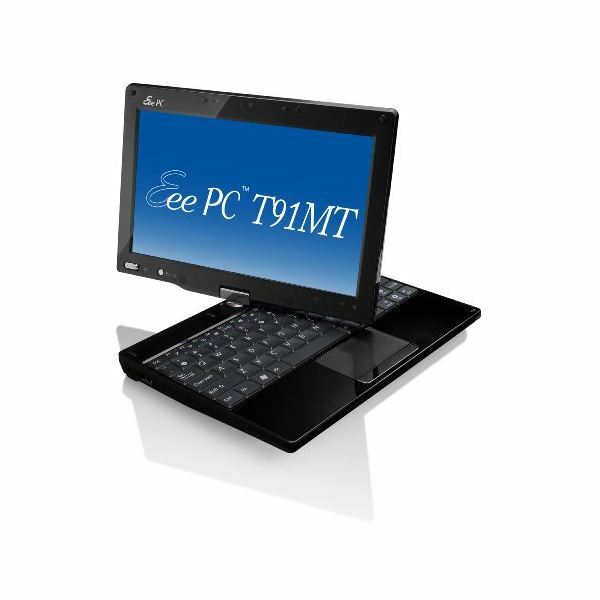 So much so that now you can pick up a handheld PC that offers virtually the same combination of multimedia, networking, communications and business applications as a laptop or desktop. In this topic we look at the best in class handheld’s and subnotebook’s across a number of categories. 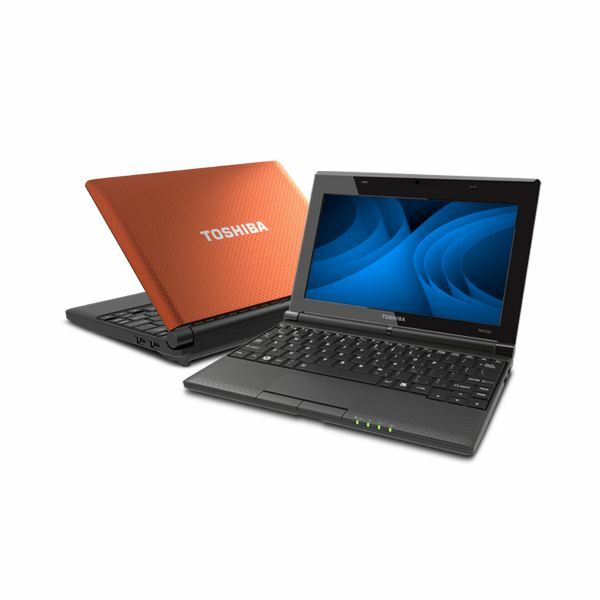 Reviewing Netbooks which are the fastest, cheapest, most reliable and performance savvy. 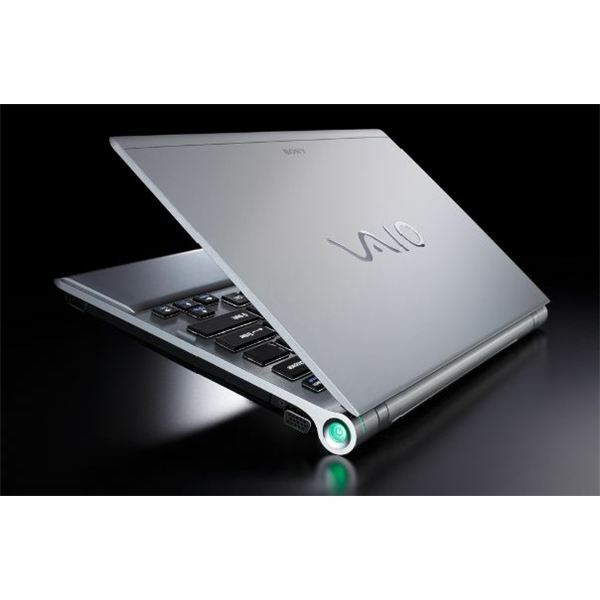 For all your Netbook computing needs, be it personal, social or in business, this topic should have the answers you need. As usual, technology journalists were overly enthusiastic when netbooks arrived in 2008. 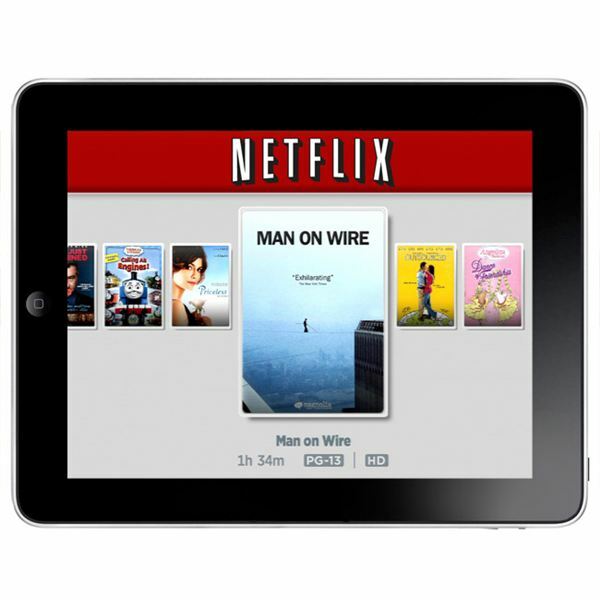 Now they have a new love, tablets – and have largely forgotten about the netbook market. They’re still sold, but are they still worth your money? Thin client computing offers benefits on multiple levels. It presents small-footprint computing that is easy on the environment, but big on economy, performance and security. 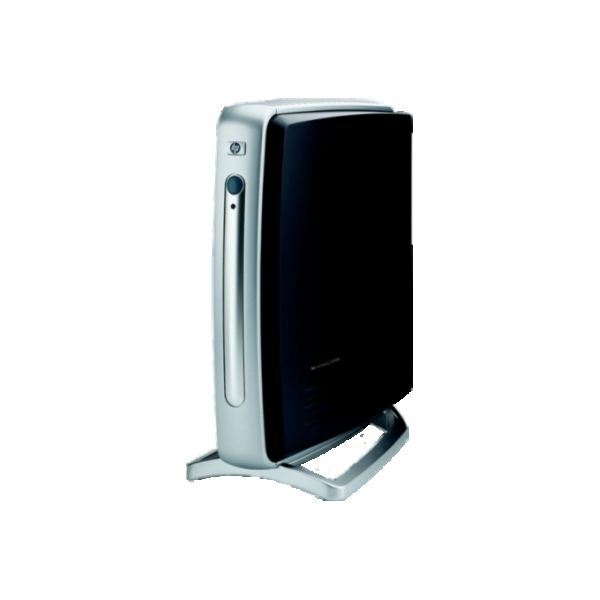 Thin clients benefit everyone – a good reason for their growing popularity. Learn how you can extend the capabilities of your handheld computer. Read on to find out how you can get more from your smart phone or tablet. 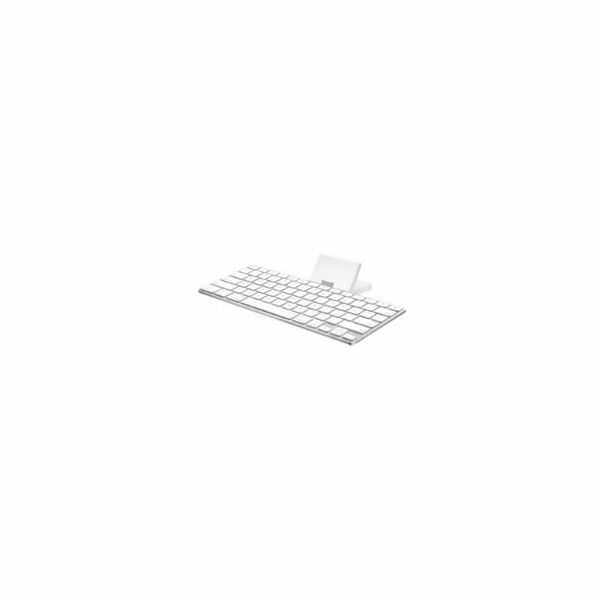 Attach a keyboard to speed up your typing. If you’re tired from tapping on your slow touchscreen keyboard, learn how you can add an external keyboard. 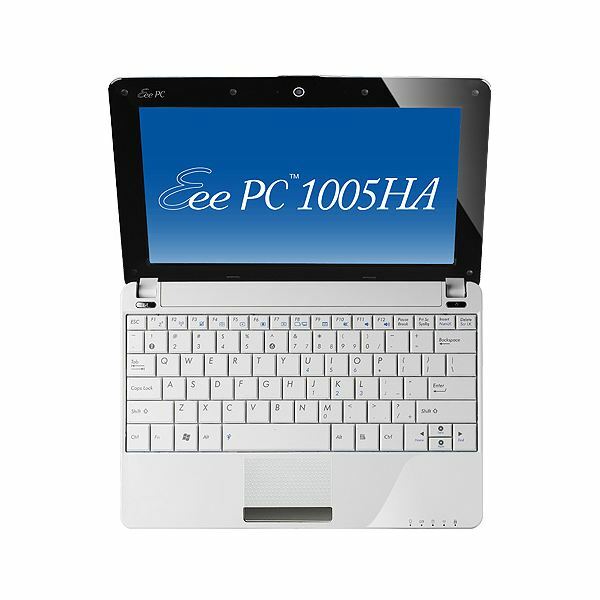 The HP Mini 1103 is a decently designed netbook that offers extreme portability and battery life with an affordable price tag starting at $299. Netbooks are far from dead. In fact, they’re faster than ever but are still reasonably priced. 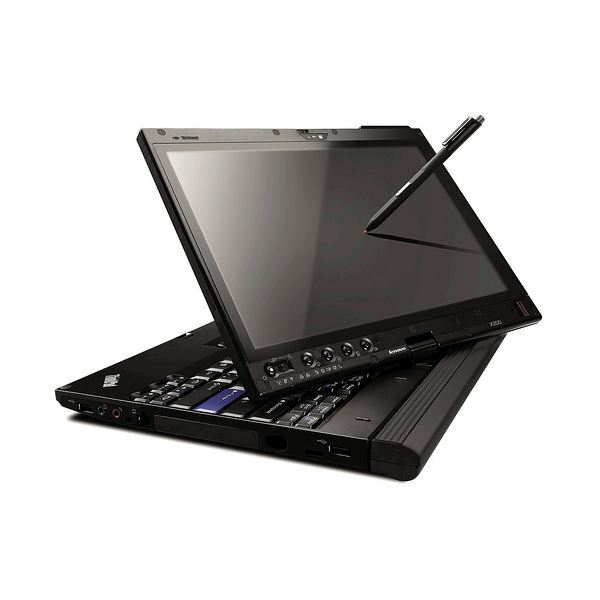 This article highlights the three best netbooks that have arrived this year. Despite what you may have heard, tablets have not killed netbooks. 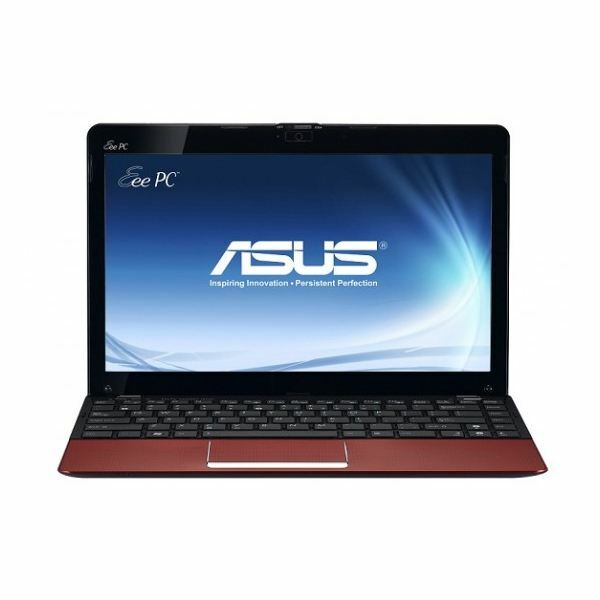 In fact, today’s a great time for netbooks, as many of them are becoming more powerful and practical than ever before. Let’s take a look at the best new netbooks on the market. Looking to take part in the tablet computer trend? If so, you need to decide which tablet you want to pick up. 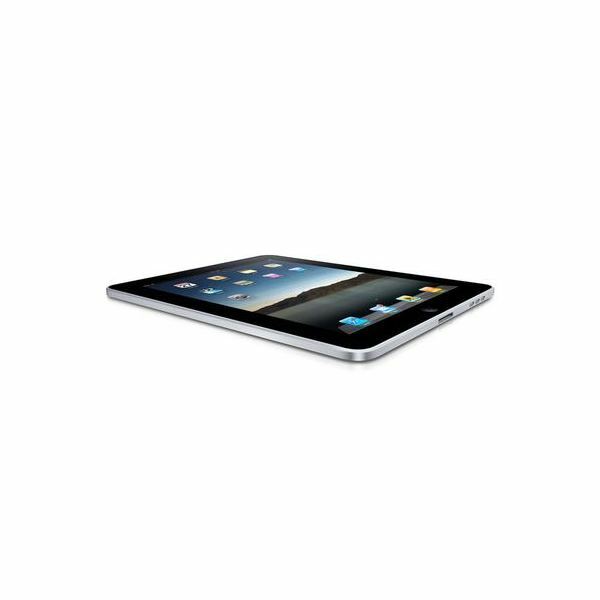 This article will help you find the best tablet PC. A review of the new HP EliteBook 2540p notebook computer, a powerful business PC in a small package. ASUS has elevated itself to a leader in mobile PCs over the last few years, and it is trying to become the big name in tablets as well (besides Apple). In this article we take a look at what the company brings to the table. 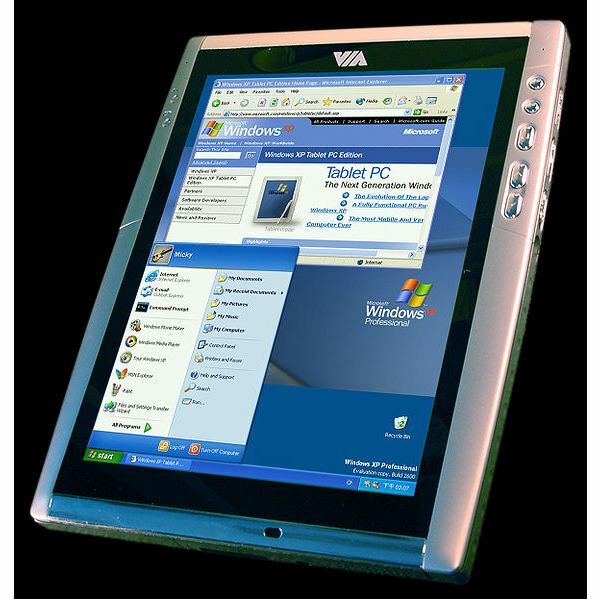 A tablet PC easel can compensate for the unitized construction of a tablet computer, making it possible to easily display presentations and videos while holding a computer at a convenient angle for receiving input. 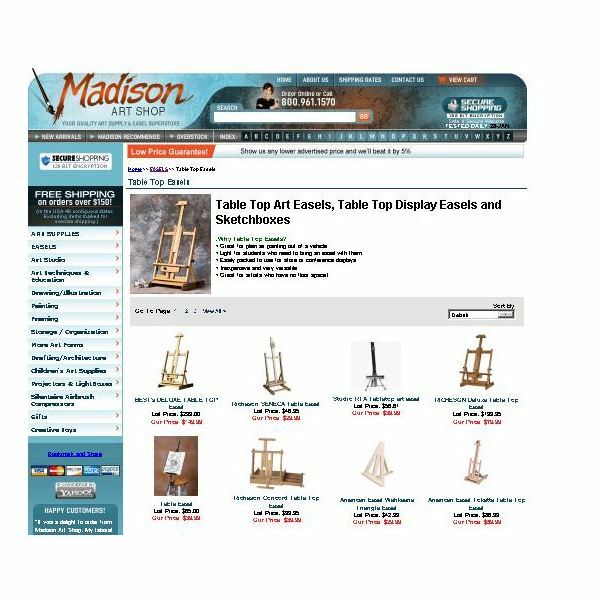 Here we review just a few tablet PC easel products that can make your life better. Eager to please consumers, Lenovo has a number of tablet products available and several more in production. In this article we survey what each Lenovo tablet PC has to offer you. What is the Benefit of Tablet PC? Tablet computers are all the rage right now. But why? What do they offer that a normal computer can’t? This article takes a look at the benefits of tablet PCs against more traditional computers. Tablet computers are becoming a popular consumer electronic item. The iPad has obviously led the charge, but competitors like the Samsung Galaxy Tab and the upcoming Motorola Xoom also have their virtues. But how is do these small devices offer such an experience in a small package? A review of the HP Mini 110-3100 netbook features and performance. Netbooks have become the biggest fad to hit mobile computing in decades. 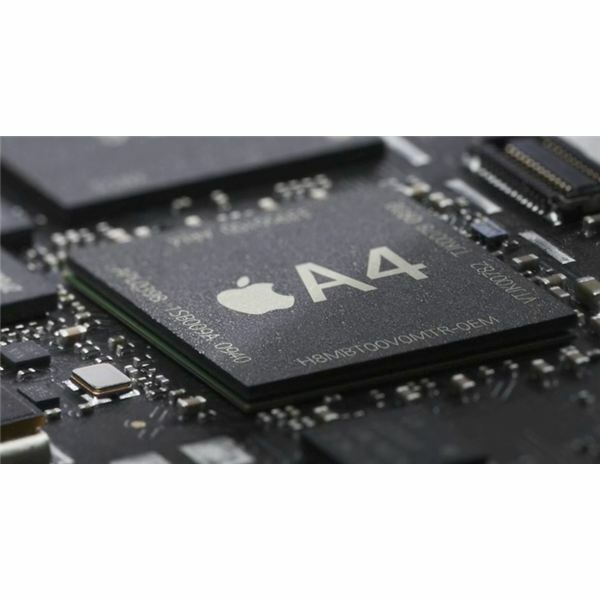 Their small size, low price, and mobility makes them as appealing to average users as they are to enthusiasts. Nearly all Netbooks will catch a few envious glare, but there are some that absolutely stand out from the crowd. Thin client computing is a powerful, green technology that improves data security and worker productivity. Mobile workers of all types may benefit from exciting tablet PC thin client devices that makes carrying around a workstation easier than ever. Are you looking for instructions on how to protect a laptop keyboard? If so, this article might be of help. The article shares a few helpful tips and precautions that can help keep a laptop keyboard looking good and operating at its best. So you have brought a new laptop home and are wondering how you can protect its screen from scratches? While it is not possible to fully protect a LCD screen, here is an article that provides tips which can very much reduce the chances of it getting scratches. Finding the best laptop is not easy. We review the best in each category to help you decide. Netbooks are very portable devices, so it is reasonable that you might want to use your netbook outdoors. If a netbook has a glossy screen this is basically impossible. However, the matte screens on some netbooks makes them perfect for use in areas where sun glare is a concern.